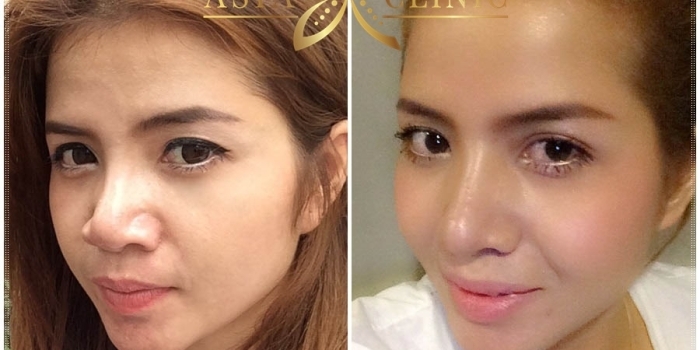 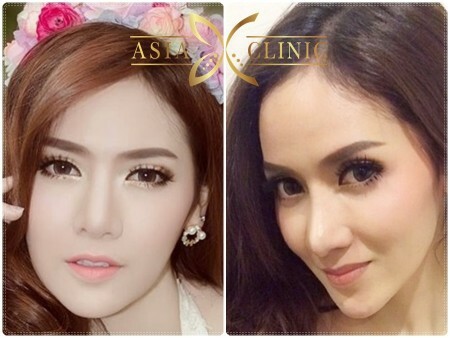 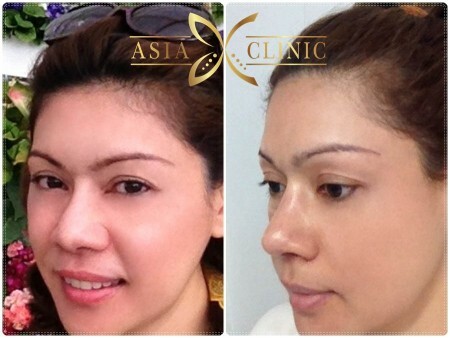 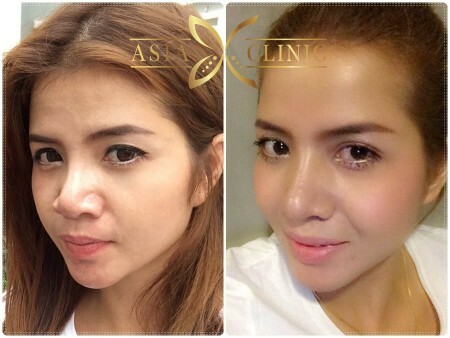 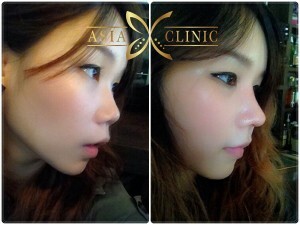 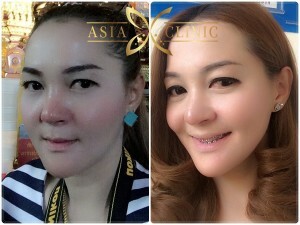 The Best Nose Surgery in Thailand. 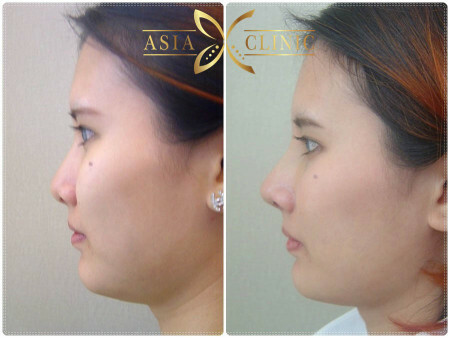 Do you want to change your nose appearance? 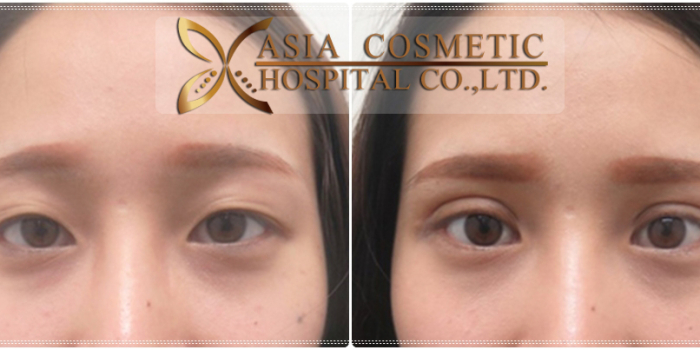 We can help you here at Asia Cosmetic Hospital. Thanks for today’s technological advancement in cosmetic surgery, augmenting one’s nose is easy. 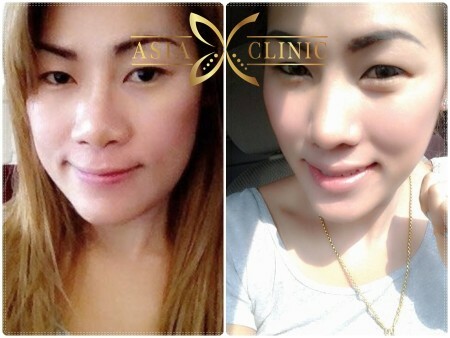 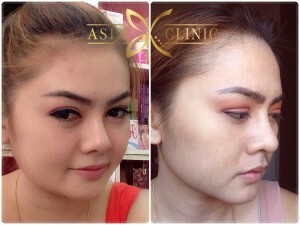 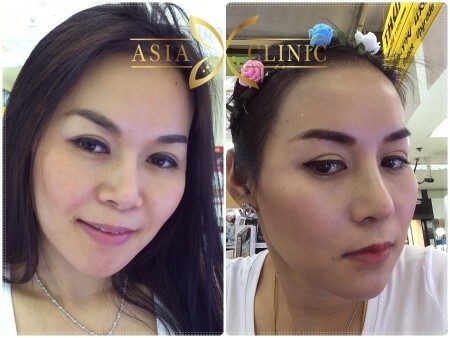 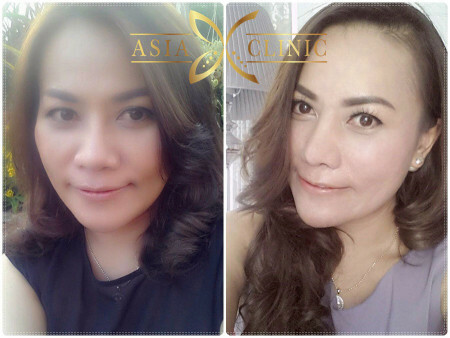 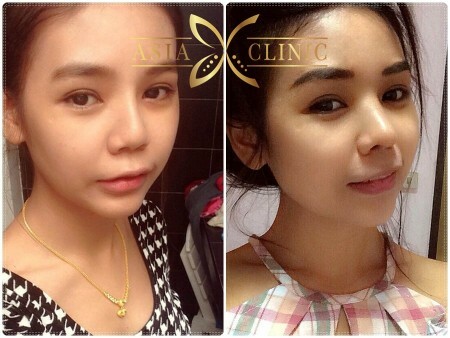 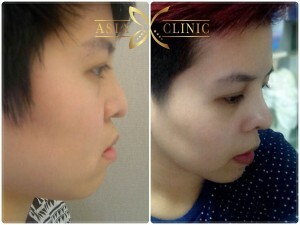 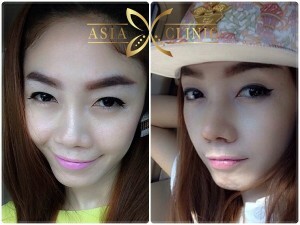 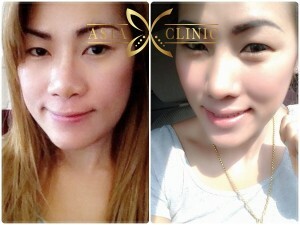 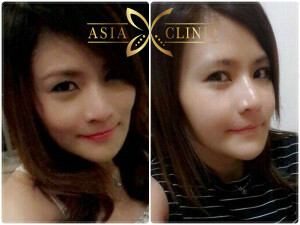 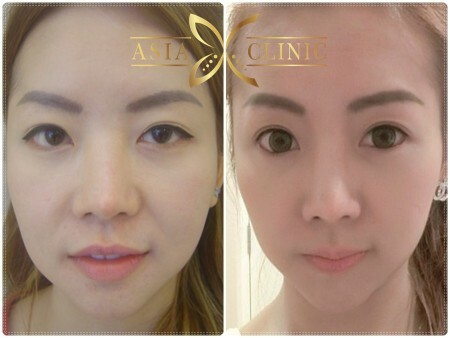 Here in Asia Cosmetic Hospital, we can give you a quality and successful surgery. We offers the best service for Rhinoplasty / Nose Surgery. 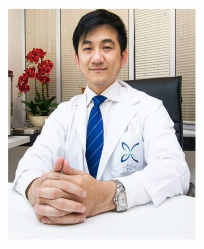 With its well-rounded surgeon, you can be sure of the best and successful result.